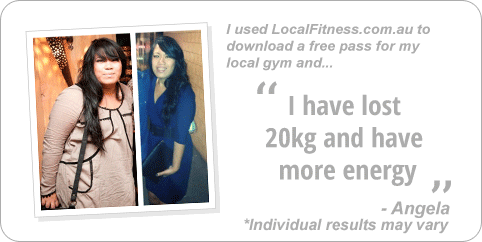 Why Stepz Fitness 24/7 Thornleigh? 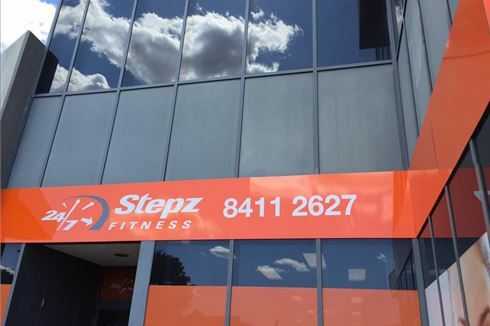 Welcome to Stepz Fitness Thornleigh 24/7 gym - Look Good - Feel Great! Stepz Fitness is about making health and fitness more accessible to more people around Australia. Our Stepz Fitness Thornleigh gym is the closest gym to those living in Westleigh, West Pennant Hills, Pennant Hills, Normanhurst and Beecroft. - .. and so much more! 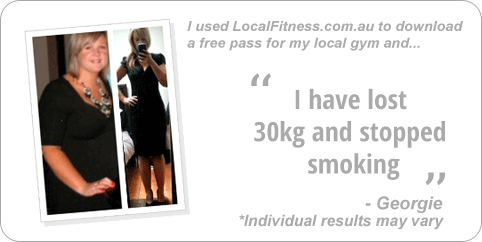 Join our Thornleigh gym community and pick up a trial pass to experience our gym.Talk to our friendly professional staff to help you on the road to improving your Health NOW. 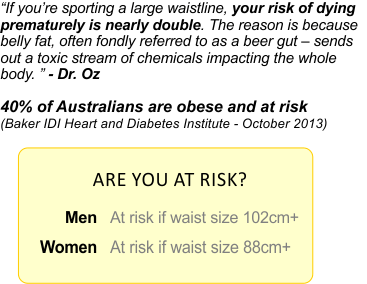 At Stepz Fitness Thornleigh gym we say – No matter what shape you are in, come on in! Our Stepz Fitness gym team will guide you, advise you and, most importantly, motivate you to achieve your health and fitness goals. Our Thornleigh gym is open 24/7, includes state of the art strength and cardio, an exciting range of group classes inc. Thornleigh Yoga, Pilates, HIIT, Boxing and more, a dedicated HIIT gym and functional training area, a non-intimating environment and so much more. Join our community and download a trial pass to get started today! Welcome to the Stepz Fitness 24/7 Thornleigh gym. Our Thornleigh gym includes a state of the art cardio area. Popular classes inc. Thornleigh Pilates and more. Fully equipped free-weights training zone. Our Thornleigh gym includes state of the art equipment from MATRIX. 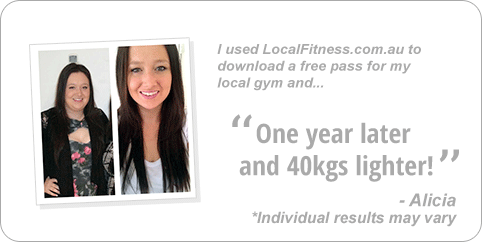 Enjoy 24/7 Thornleigh gym access when you want. Join in all the fun of a Thornleigh Yoga class. No matter your age or fitness level, Stepz Fitness Thornleigh welcomes you. Full equipped Thornleigh HIIT gym area. Our friendly members love the Stepz Fitness non-intimidating environment. A group fitness community provides a fun and enjoyable atmosphere. Benches, barbells, dumbells and more. Stepz Interactive Training is our functional training studio. Indoor sled track and functional training rigg. Heavy duty power racks perfect for squats. 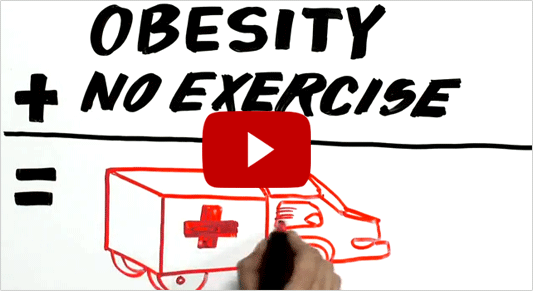 Treadmills, cycle bikes, cross-trainers, rowers and more. LOW COST PRICE GYM MEMBERSHIPS! 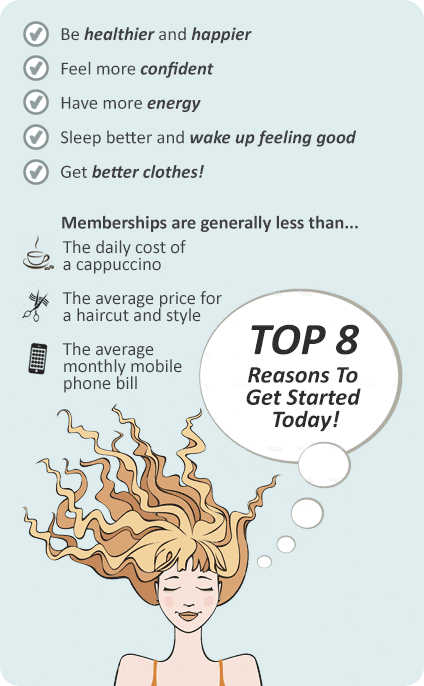 You’ll find our Thornleigh gym membership fees are alot less than then the traditional gyms. We offer all the latest state of the art gym equipment. The things we don’t offer include pools, spas, saunas or tennis court facilities. So if you currently go to the gym and never use those types of facilities, then our gym is for you. This greatly reduces our overheads and allows us to offer much lower membership rates that’s up to half the price of the traditional existing gyms. Too long have gym members had to put up with long contract gym memberships that they cannot get out off. We understand that peoples’ lives change and therefore we also offer flexible gym membership rates with no long term fix contracts. You just have to give us 30 days notice to cancel your membership.